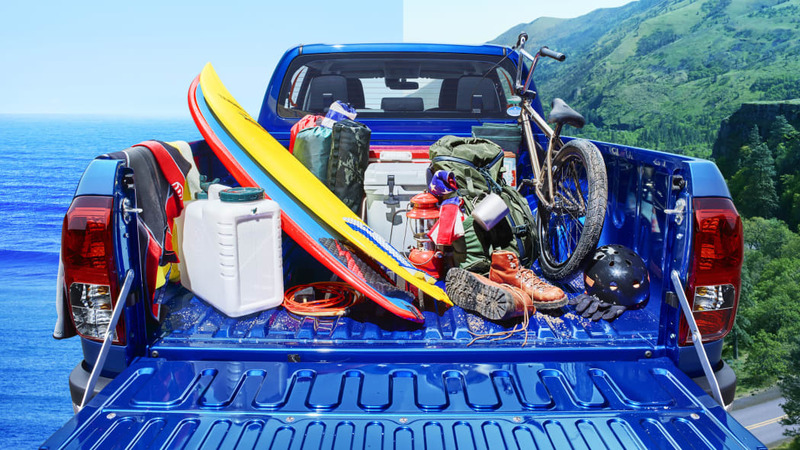 The Japanese Toyota Hilux is diesel-only. 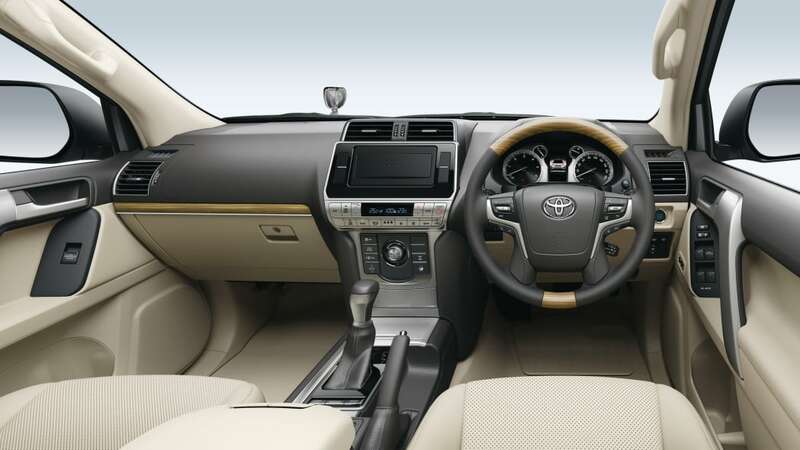 The Land Cruiser Prado has received a facelift inside out. 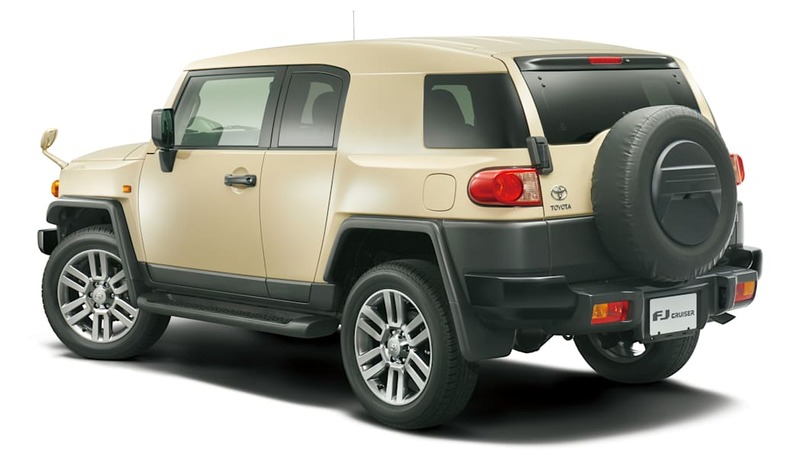 The final edition of the FJ Cruiser is all beige. One of the most revered pickup truck nameplates, the Toyota Hilux, is set to return to the Japanese market for the first time since 2004. When Toyota discontinued the 1997-introduced model in Japan, it was the last generation to be sold or built there; the following generation was predominantly Thailand-built. The newest and eighth generation was introduced in 2015. 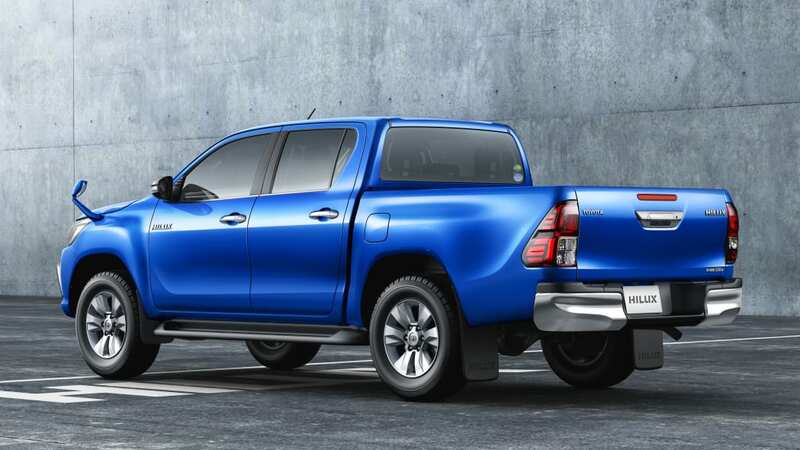 Originally, the Hilux name dates back almost 50 years — 17.3 million Hilux trucks have been built since 1968. As for the FJ Cruiser, it is still being made — but only just. 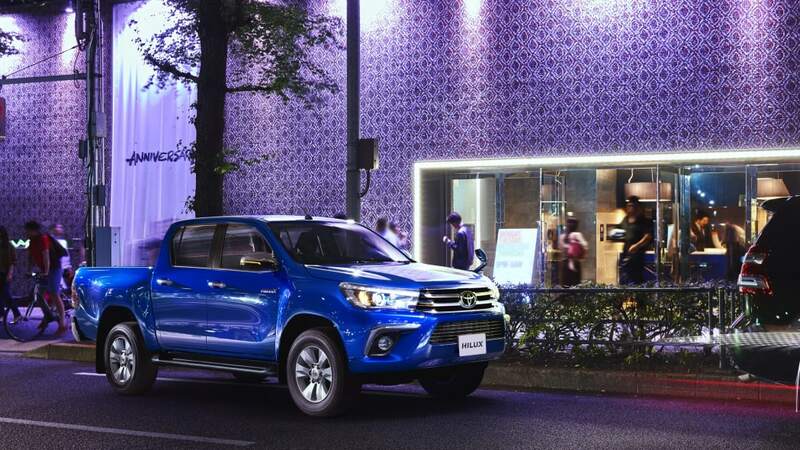 The left-hand-drive versions ceased production two years ago, but the RHD FJ soldiers on, and the retro-styled truck has now been given a "Final Edition" specification in Japan. 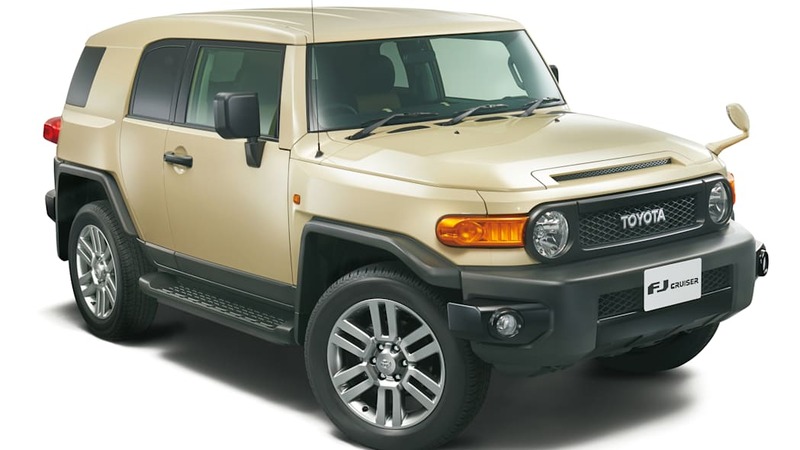 To dial up the retro, the Final Edition FJ Cruiser is beige to the core, and it also benefits from a new set of 20-inch wheels. 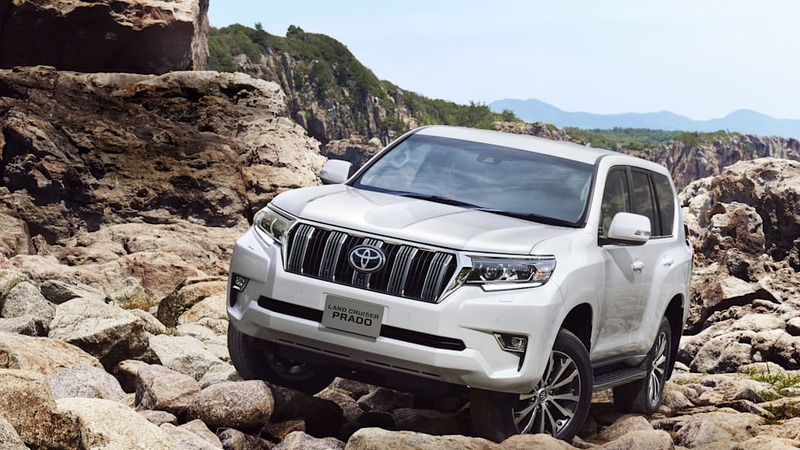 The Japanese Hilux will only be available with a 2.4-liter diesel four, which befits its workhorse image. 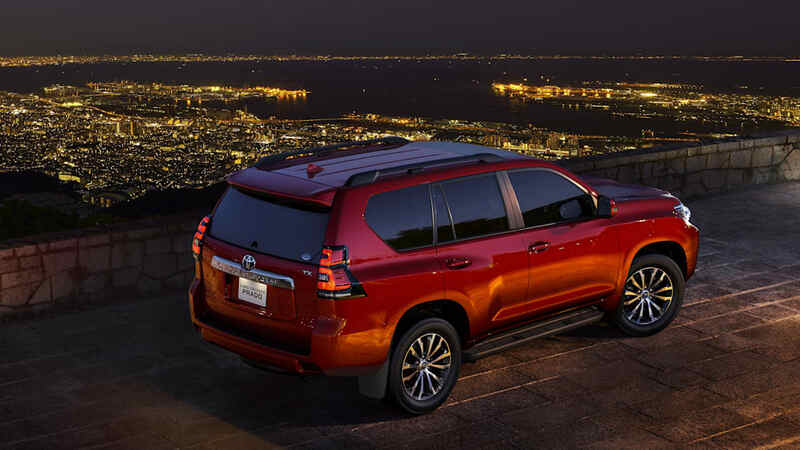 The Prado's powertrain options are either a 2.7-liter gasoline engine or a 2.8-liter diesel, both four-cylinder, and the sole engine option for the FJ is the four-liter gasoline V6.